The Australian government needs to rethink the way it spends taxpayer money on submarines, as well as fighter jets and tanks. Tony Abbott has used the resignation of Arthur Sinodinos and the dumping of David Johnston to "reset and refocus" his beleaguered government. The government needs a ministerial overhaul to more effectively play to its strengths. The government has suffered yet another bad week -- and with no relief in sight. Tony Abbott has "full confidence" in the Defence Minister. That is probably not good for David Johnston's career. 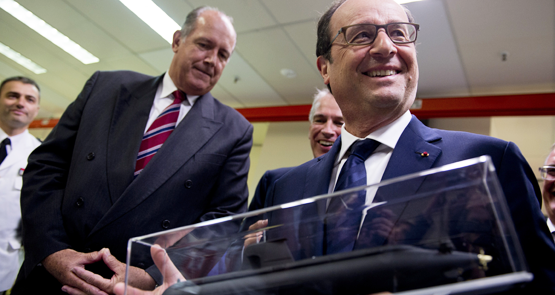 Freelance journalist Andrei Ghoukassian looks at the political kiss of death. Mike Carlton writes on Gerard Henderson, and Crikey readers talk defence ministers past and the NBN losers. 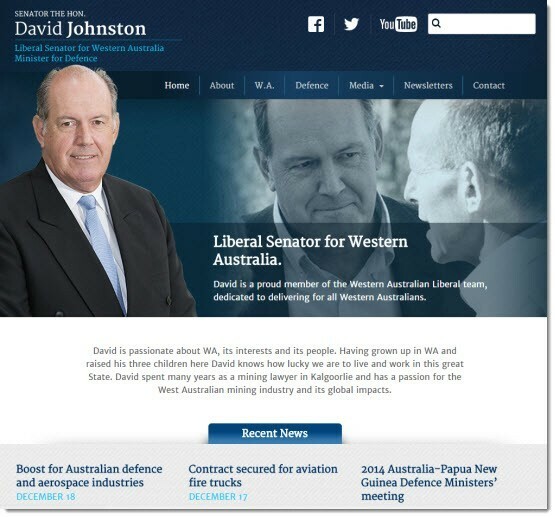 The demise of inept defence minister David Johnston may no longer be so imminent given we're now at war... or something. The deteriorating Iraq situation and our response to it merely perpetuates a War on Terror that will always curb our freedoms.